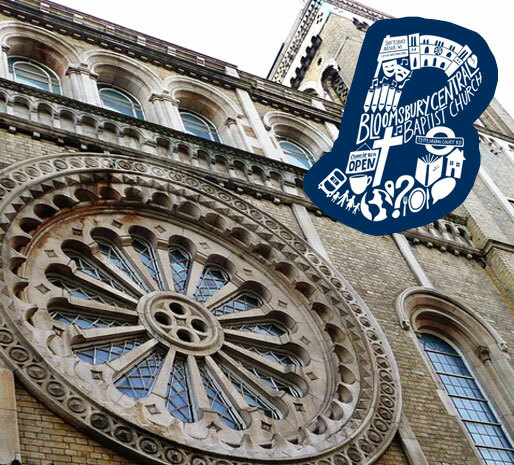 Over 160 years, Bloomsbury Baptist Church has been a centre for the worship of God and the service to people in the heart of London. As the church has ministered to successive generations, emphasis and style may have changed, however the church still aspires to be an inclusive and accessible church, representing a wide variety of people, opinions and backgrounds. After a full security assessment by Hewes, a High Definition CCTV system with remote access was proposed and agreed to be the best design to meet the church needs now and for the future, ensuring the system can be enhanced and added to over time when required. 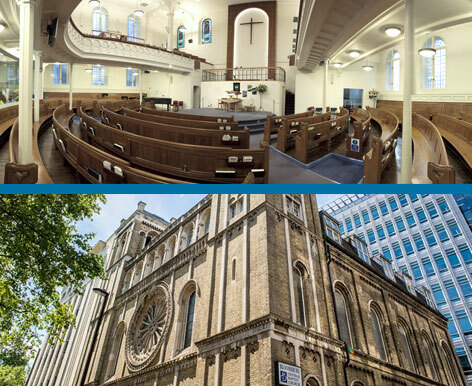 From the full security assessment by our experienced Sales Director through to the installation and demonstration of the system, care and skill by our installation team, ensured all went smoothly during normal working hours and when the church was open to the public. experienced surveyors - from here, we can provide options to secure your property and meet insurance requirements.